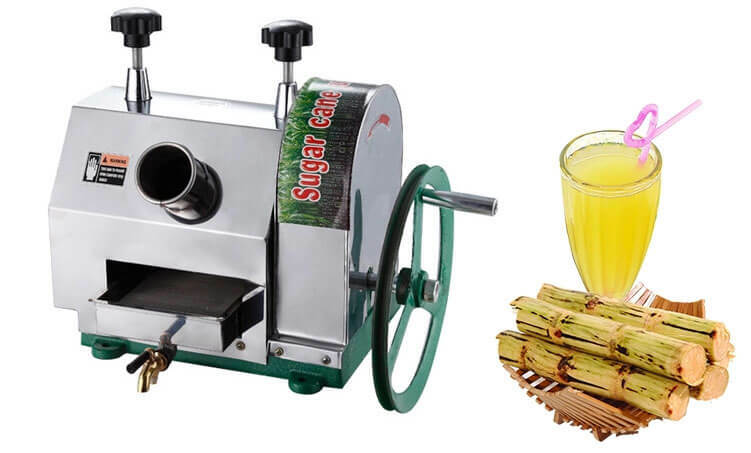 Manual sugarcane extractor is hand operated which is simple and easy to clean. All the spare parts in touch with food are made of stainless steel. 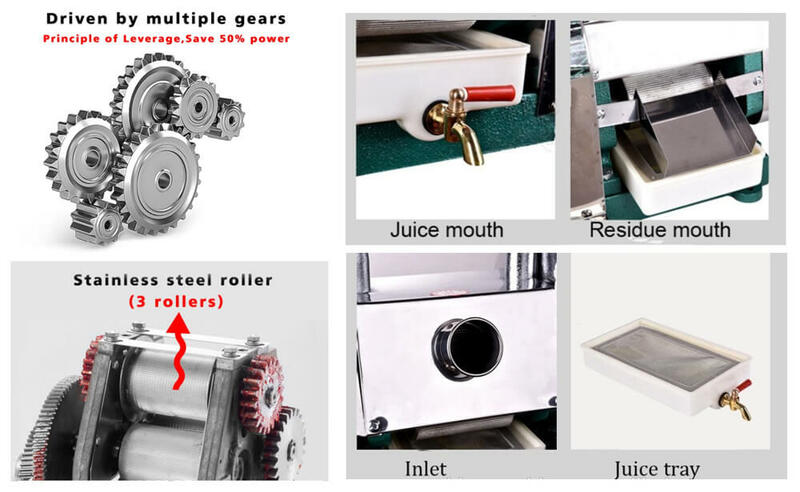 The sugarcane juice extractor machine makes the juice and dregs separate automatically. You can drink the original and tasty juice. 1. 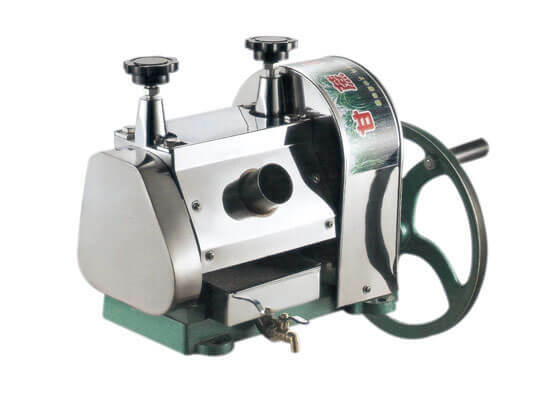 Manual sugarcane extractor is also applicable to other fruits. 2. The juice pressed by manual sugarcane extractor is natural and fresh. 3. Designed to allow easy access to the machine inside for fast cleaning.